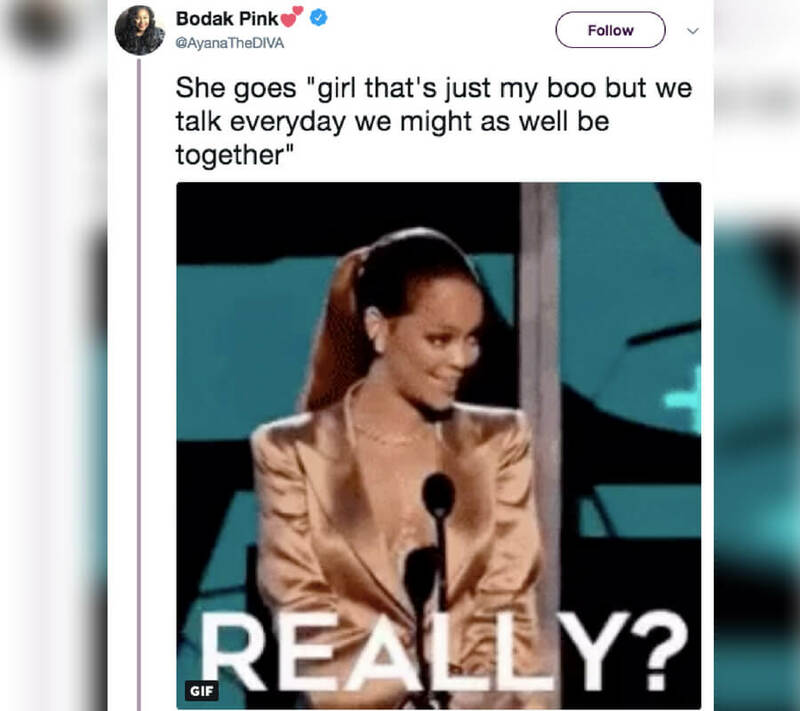 It’s becoming very common for people to air out their relationship problems on social media. With more and more people telling their cheating stories on platforms like Twitter, it’s hard to understand why people risk it all, knowing they could easily be called out publically. 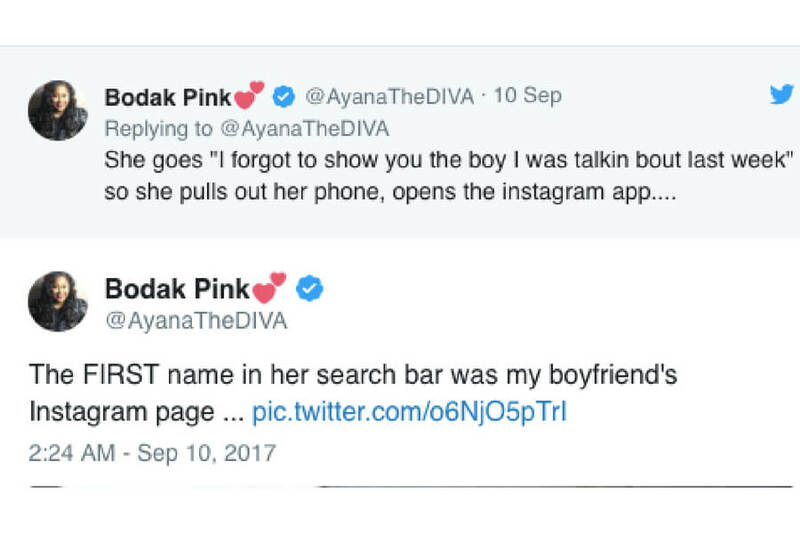 A prime example of this is when Twitter user @AyanaTheDiva decided to take to the social media site and share the story of catching her boyfriend cheating. It’s epic and tragic at the same time, so prepare yourself for what you’re about to read. It starts out just like any good “work friend” scenario. There’s always that one person who makes going to work very tolerable because you get along so well. They share the same hobbies and interests as you, but most importantly, they share the same hate for their workplace. It started out like any other workday with the same old gossip about boys and relationships. It is at this point that the fireworks start to go off in this story, and we’re only two tweets in at this point. 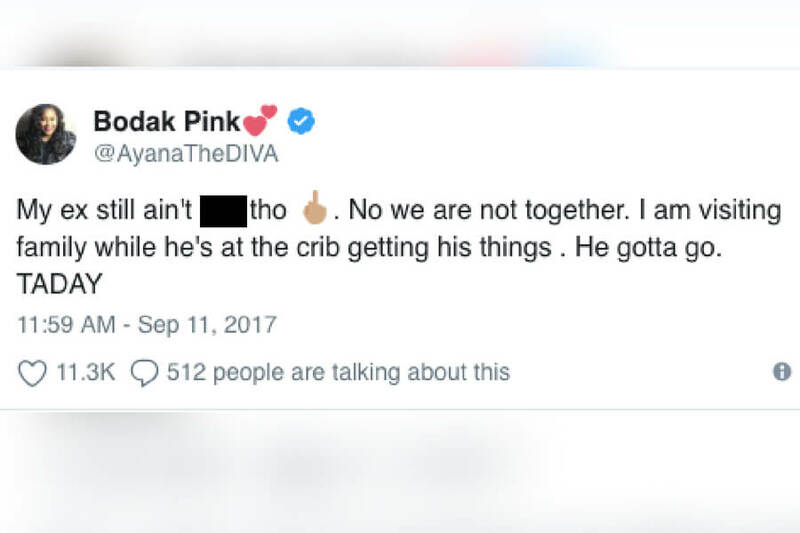 Grab your popcorn because some shade is about to be thrown. 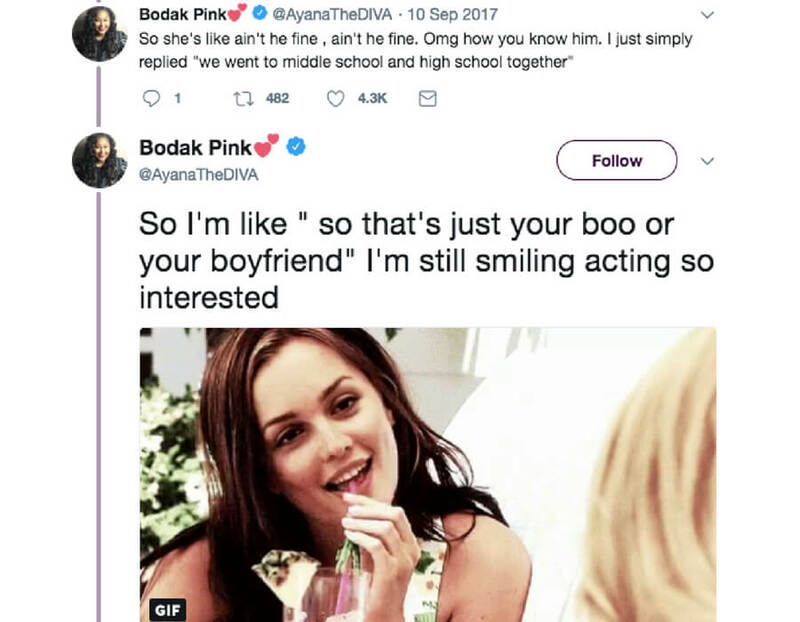 Imagine talking to a co-worker that you barely know and having her pull up her “boo” and it’s your BOYFRIEND? What do you even do? High school doesn’t teach you what your rational options are in situations like this. Let’s replace calculus with something that teaches you how to not scream at the top of your lungs after something similar to this happens. Move over Meryl Streep because we have a new Oscar award-winning actress that’s about to pop off very soon. 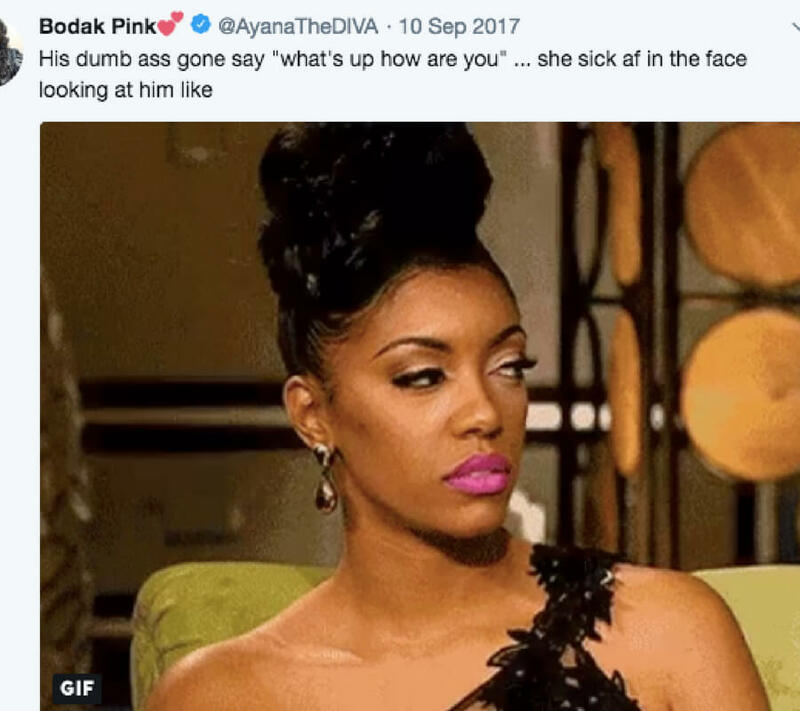 It’s probably an out of body experience to be sitting across from someone hearing them talk about your boyfriend as their boyfriend without them even knowing. 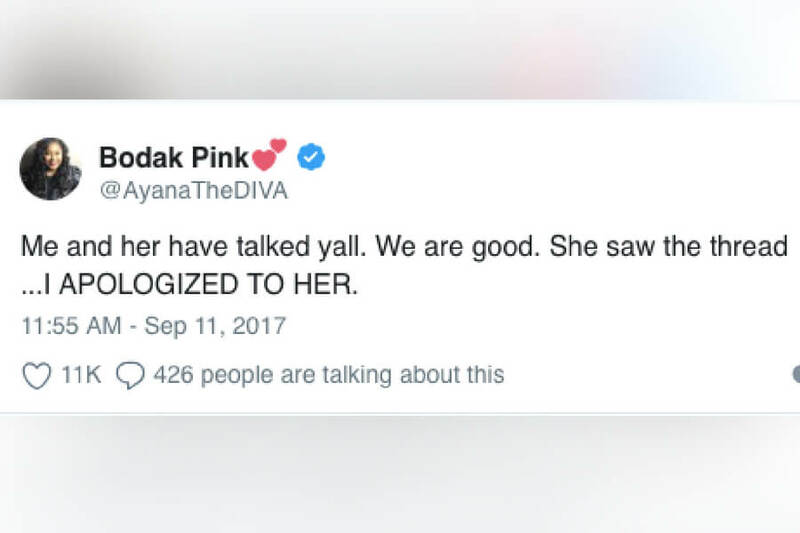 So at this point, it’s fair to assume that Ayana is not only confused about where her anger should be but also how to not act on that anger irrationally. Kudos to her for being able to keep her composure after she’s getting this bombshell dropped on her in REAL TIME. 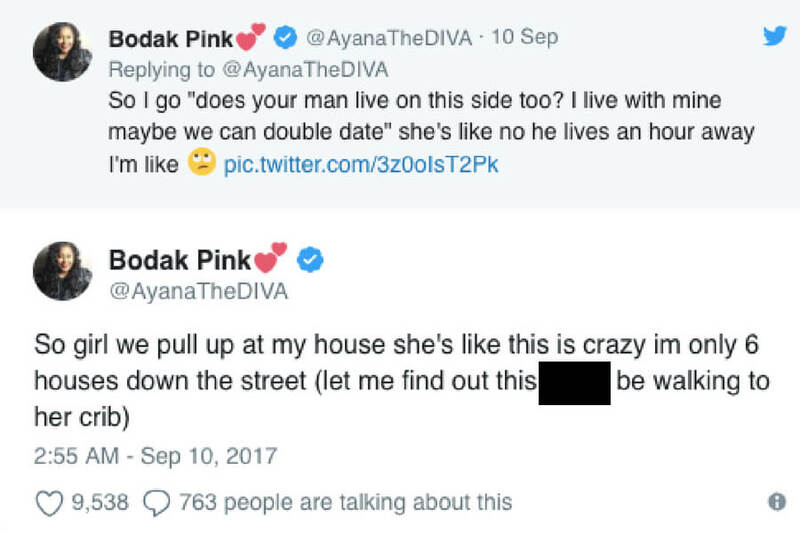 So, Ayana invites her co-worker over to her house where her boyfriend (and her co-worker’s “boo”) lives to expose him. At this point, I would be thinking about all of the fun vacations and parties I could’ve attended over the past three years. This is a car ride that this co-worker is going to WISH she didn’t take in hindsight, because she’s walking into a trap. Things are about the get very real. 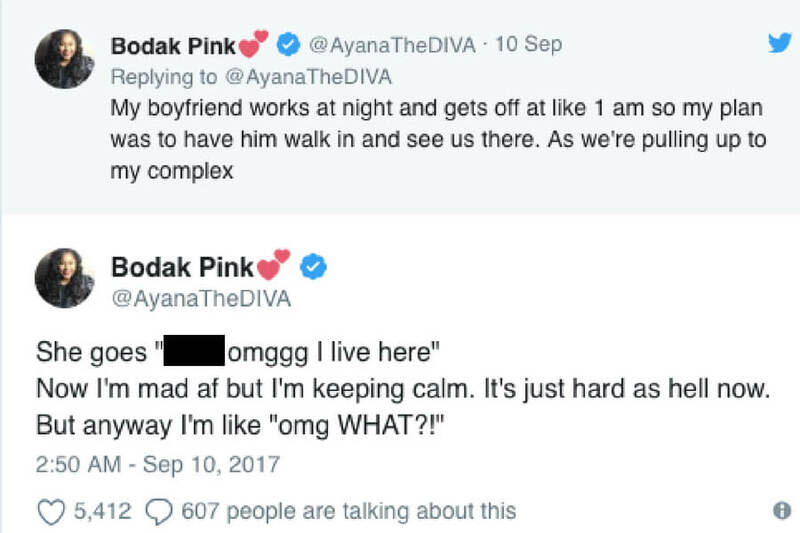 Just as the co-worker will wish that she didn’t take that car ride to Ayana’s house, the boyfriend is going to wish he just dropped dead at work. I’m sure he loves surprises, like if he came home and saw chicken fingers and fries on the table for him. But my guess is this isn’t the surprise he was hoping to see. 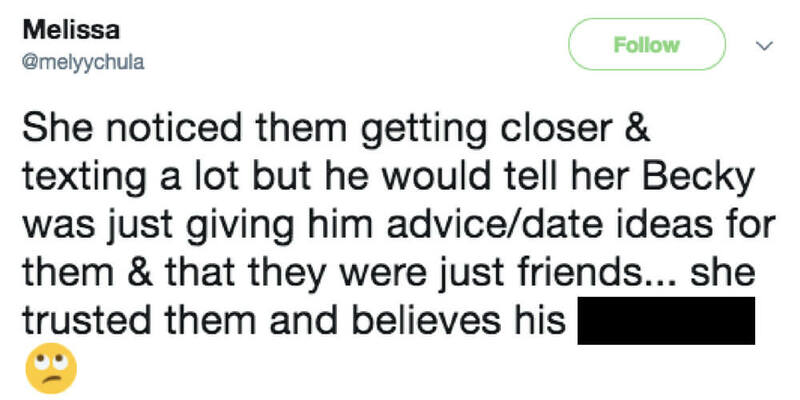 Knowing that your boyfriend is cheating on you is a terrible realization, obviously. But, realizing that the girl he’s cheating with is neighbors with you is even worse. It just adds a violation that hurts even more. 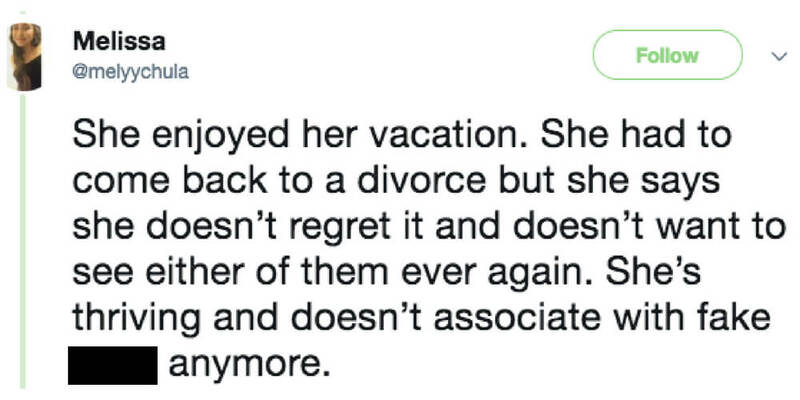 It’s almost better if the cheating happened on vacation or far away. The whole neighbor thing just adds an unwanted element. We’re getting a sneak peek into what the co-worker and the boyfriend’s relationship and dialogue are like. 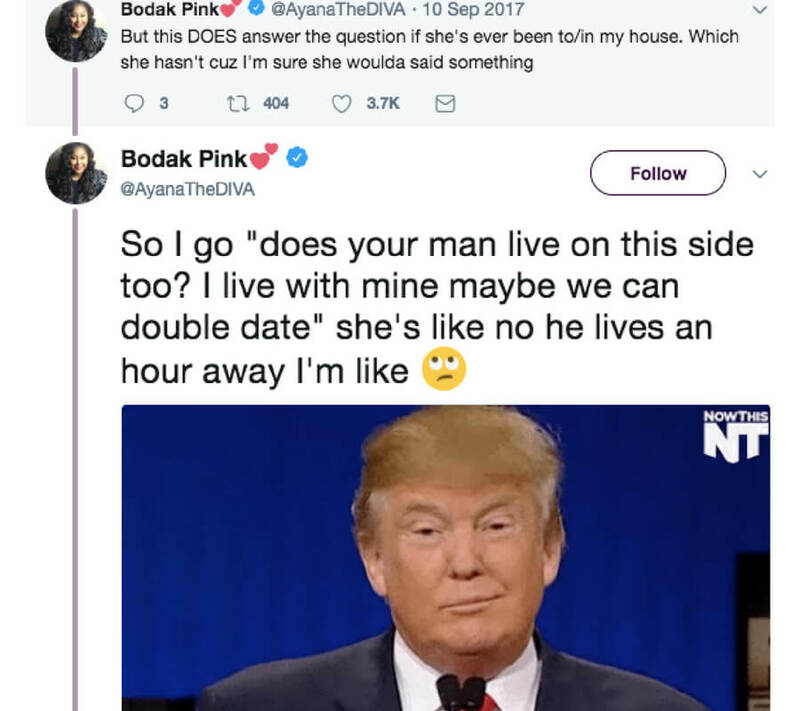 So we know that she’s never been to their house because she thinks he lives an hour away, which is probably what he’s told her to keep a safe distance. It’s smart cheating, but it’s about to bite him really hard. I don’t know about you, but I would still consider six houses away as being neighbors. If you can throw a stone from your driveway to theirs, you’re neighbors. 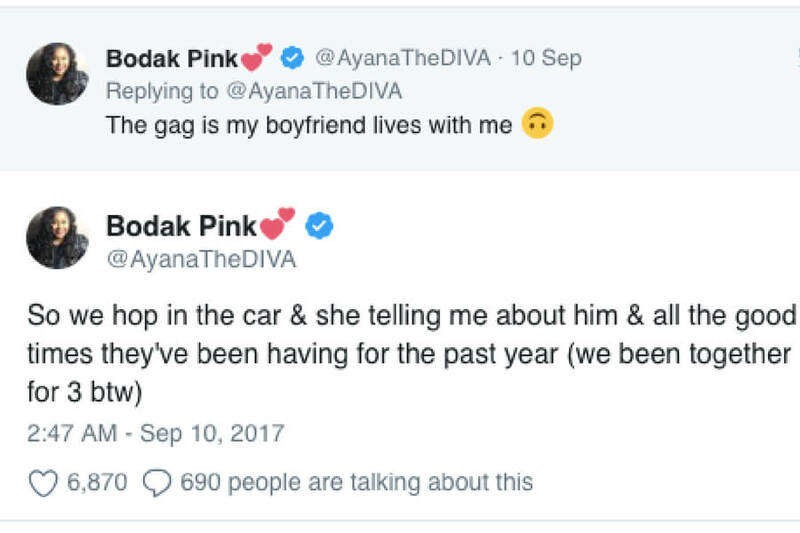 At this point, Ayana pulls up to her house and realizes that her boyfriend is already home because his car is in the driveway. She pours her guest a glass of wine and waits for her two-timing BF to walk out of the bathroom. The first contact of the unsuspecting love triangle has officially happened and I can only imagine the tension. Does the co-worker feel like an idiot because she showed HIS GIRLFRIEND his Instagram and said he was her “boo”? Or is she just raging with anger at the boyfriend? OR is she raging with anger at the friend for doing this to her? It seems that the boyfriend has decided to put on his acting face and pretend that he doesn’t know who she is. 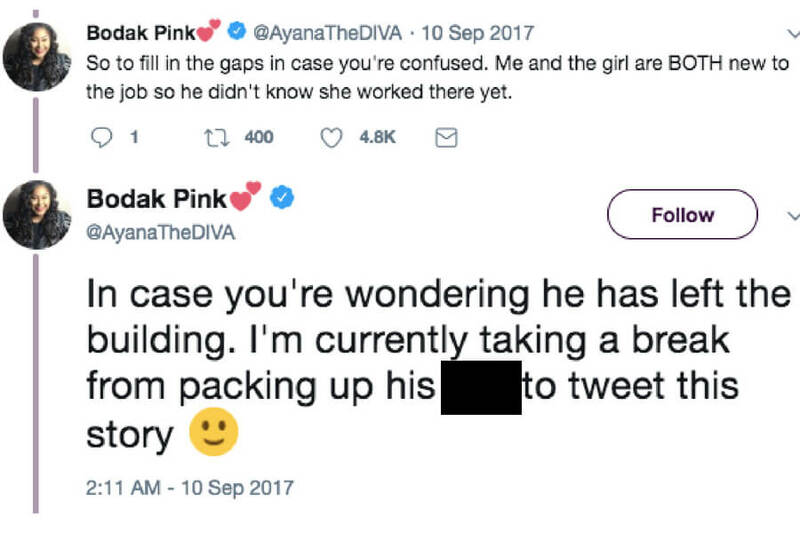 It seems that the co-worker is the only one of the two who actually knows what’s going on because she unknowingly EXPOSED herself. This is very true. Ayana is being a huge savage in this situation. 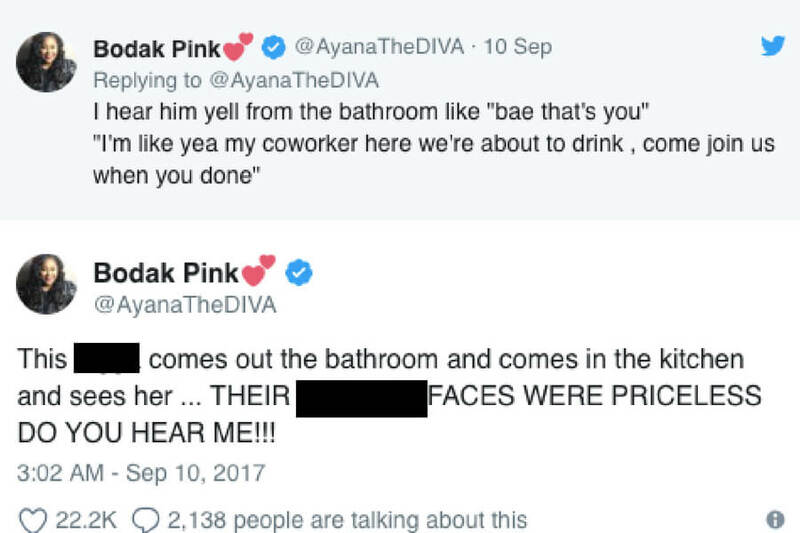 She didn’t have to go through all of this to embarrass the co-worker, even though she isn’t the true target of this set-up. It almost makes you stop feeling bad for Ayana. While the ploy worked, there is certainly some collateral damage that was done. 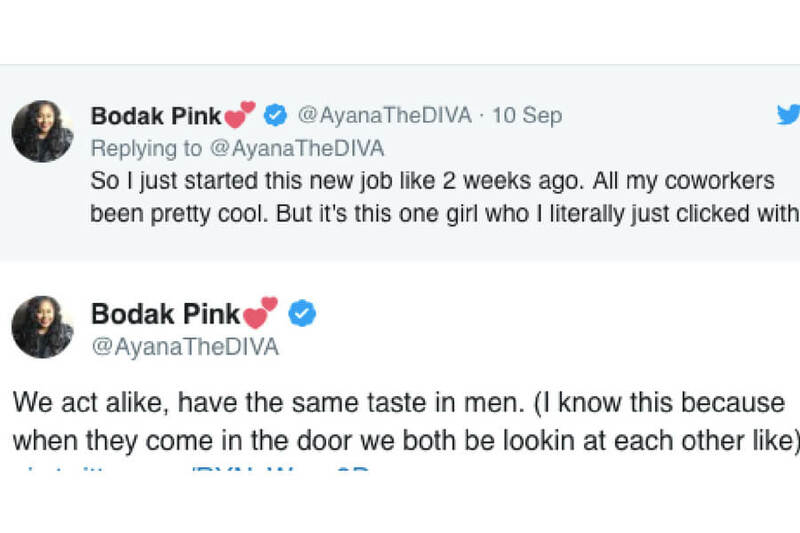 Ayana isn’t holding back either. By the sounds of it, she doesn’t regret what she’s done and isn’t worried about the collateral damage. One can only wonder what emotions are running through her right now as she packs up his stuff. Is she relieved? Happy? Sad? Angry? I guess it could be easy to assume that she’s feeling ALL of the above, but it would be interesting to be a fly on the wall during this whole process. 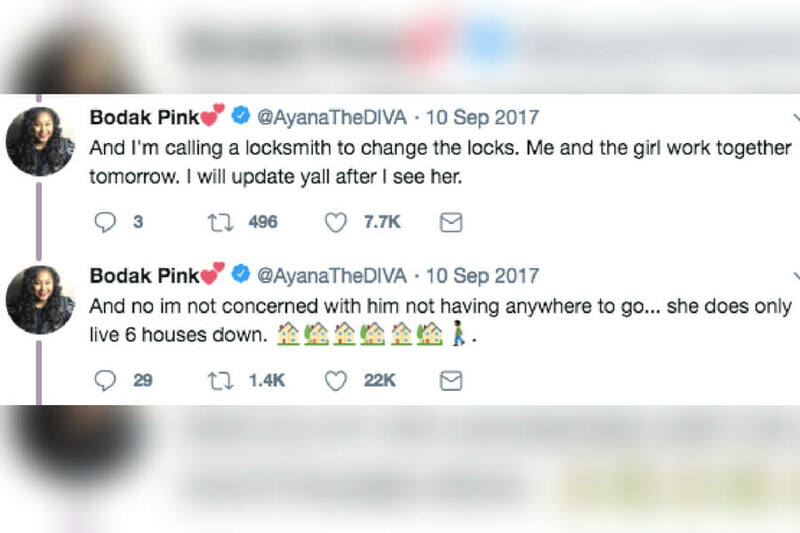 It’s not even a real breakup until the locksmith is called to change the locks. That is the surefire sign that a relationship is DONE. This is very true though. WORST CASE he has to walk the thirty seconds over to her house, which it seems he is very familiar with. 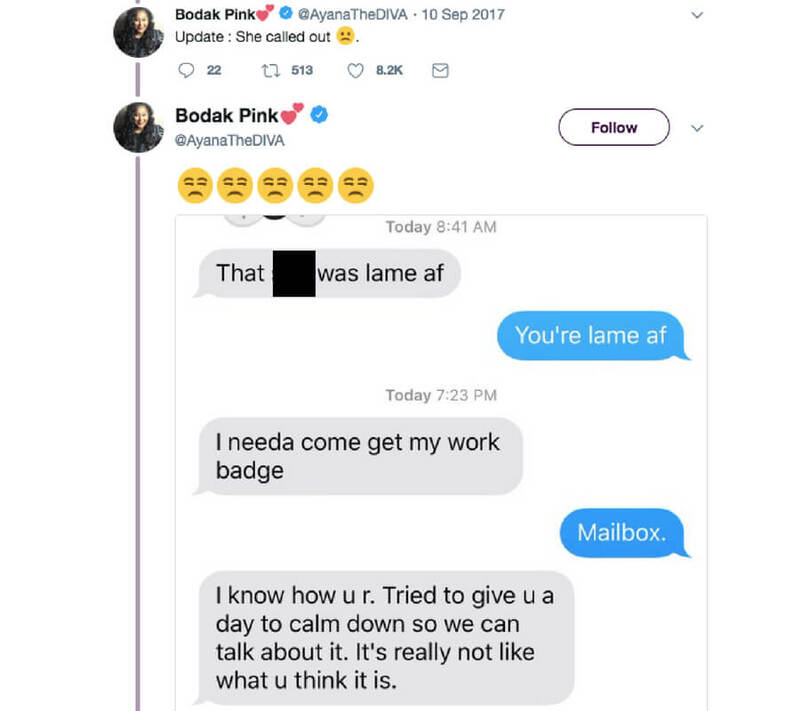 I don’t necessarily agree with the boyfriend here who claims that this entire thing was “lame”. It’s not exactly the word I would use for this because it was anything but lame. It was elaborate, heartless, funny, and karma-driven, but it wasn’t lame. This warms my cold, dark heart (which enjoyed every single bit of this drama). I’m happy that they were able to make up at least a little bit. It would be horrifying to see a play-by-play on Twitter of you getting played and walking into a death trap, so I can only imagine. I’ve never really thought about the aftermath of finding out someone you live with is cheating on you. Like, they have to pack all of their life up in one day and bring it somewhere. Not only is that awkward but it’s very inconvenient. Do you bring your stuff to a hotel? How does that even work? 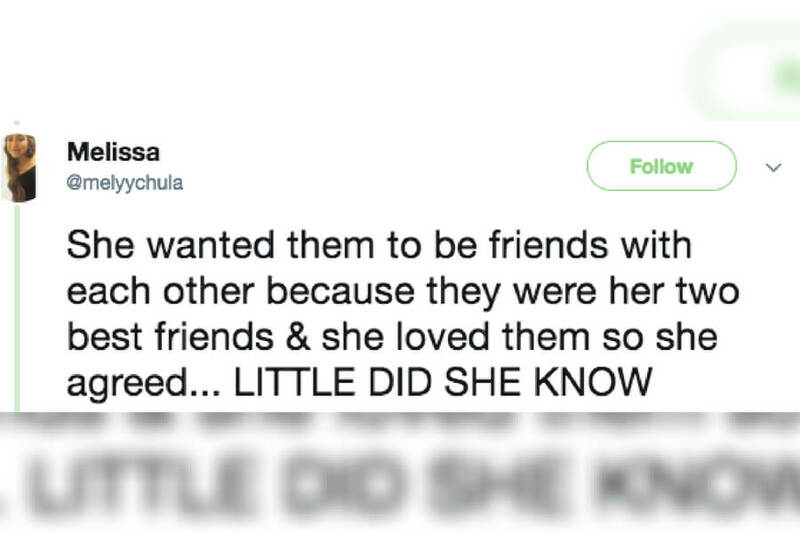 It’s hard to blame her for not wanting to be your friend when you blindsided her like that. I’m not going to lie though, I’m thankful for Ayana and all of her crazy antics, because it made for an absolutely amusing story that I couldn’t look away from. If that wasn’t enough, one bride made sure to call out her husband AT HER WEDDING, and that wild ride is coming up! IIt’s pretty amazing how people can still marry their high school sweethearts. We live in a totally different world than our parents. We can literally swipe left or right at a moments notice and be in three new relationships before dinner. This is one of those stories only a few of us get to see, but I’m sure it’s not as sweet as it looks. 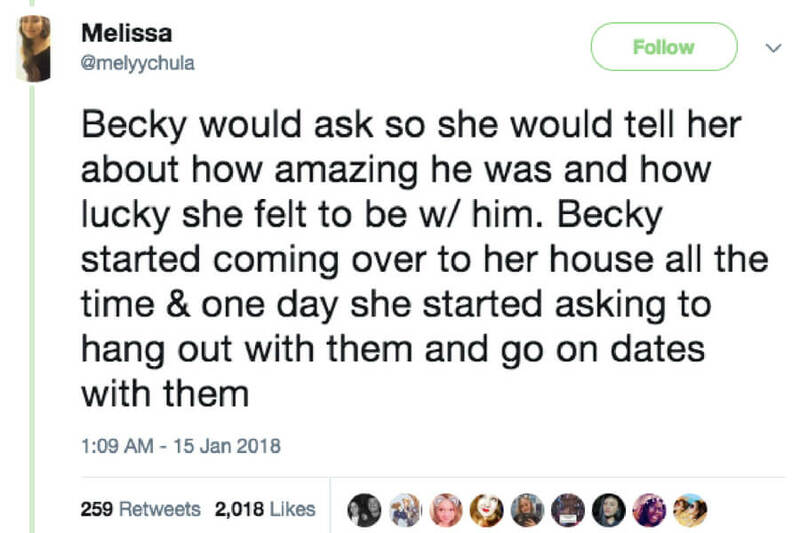 I think we’ve all known a Becky in our lives. Sure, some of us get stuck as the third wheel in our friend’s relationship, but when someone goes out of their way to be the third wheel, you know something’s up. 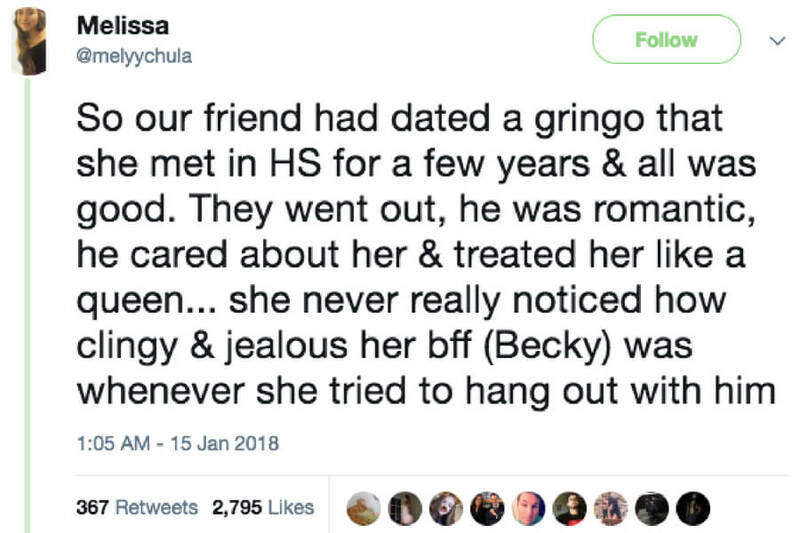 Maybe Becky was just overprotective of her friend, but Becky had a much more sinister plan. This poor, sweet, naive little friend. All she wanted to do was make sure her bff and her bf became friends, but how often does that actually happen? It’s great to get dating advice from your friends. Sometimes, it can feel like you’re just doing the same old, same old in your relationship, and it never hurts to try and spice things up a bit. 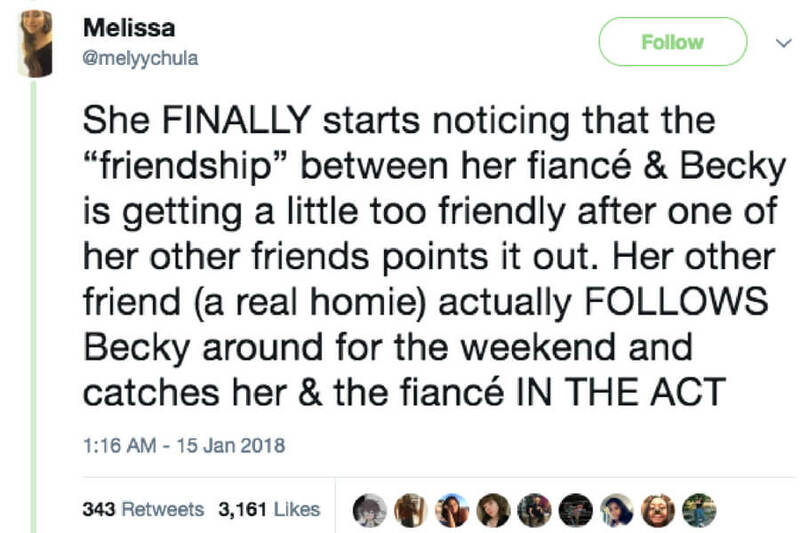 However, when your friend starts getting a little too specific, mentioning your man’s favorite foods or the place where he first learned how to ride a bike, you know something is up. First of all, it’s pretty crazy how expensive weddings are. You have to invite literally every person you’ve ever met, including a bunch of aunts, uncles, and cousins who have never even met you. It sounds like a total hassle. 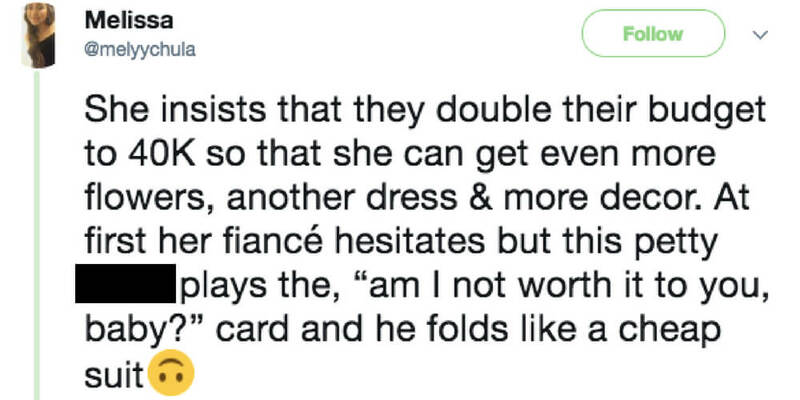 However, if someone’s will to pay for your wedding, you go all out. That cake better be at least as tall as the bride. 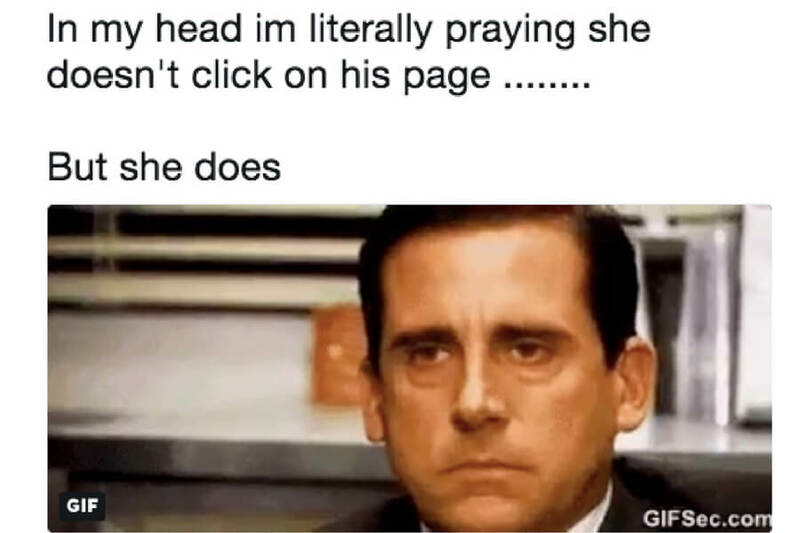 She’ll probably need it in the end. 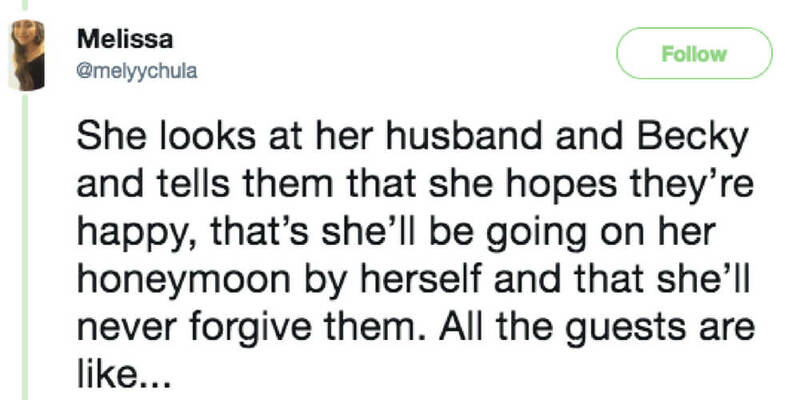 This bride-to-be took all the dirt she heard and did the right thing. Instead of jumping to conclusions, one of her real ride or dies came through and tailed her hubby to be. Getting caught in the act is pretty bad, and obviously, the news was pretty devastating. 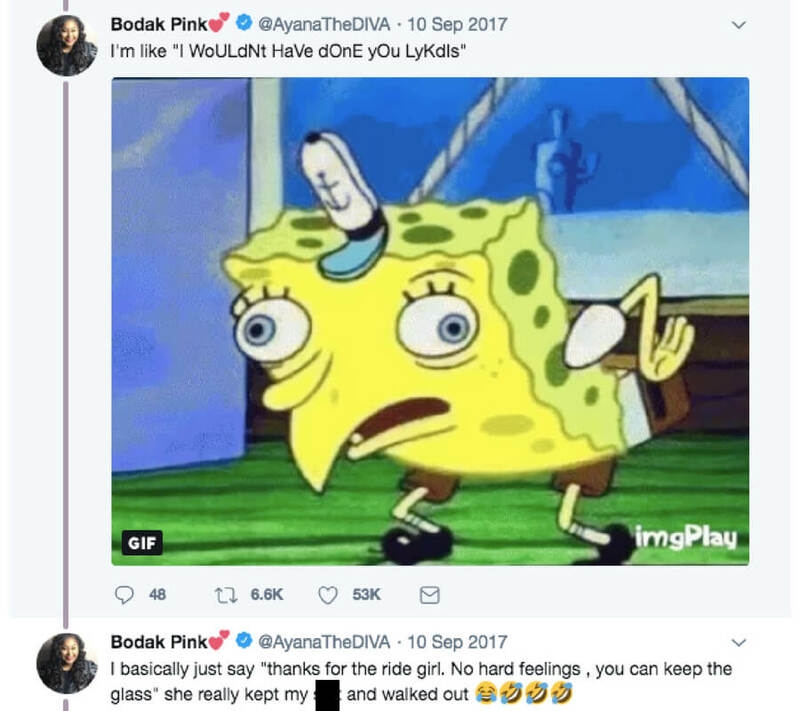 But what did that mean for the wedding? Were things called off? Well, not exactly. 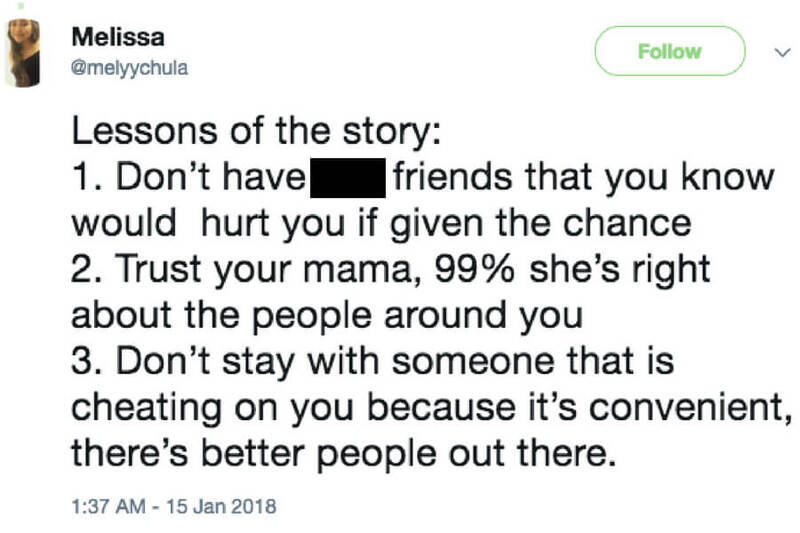 So this should be pretty obvious by now, but I think it’s safe to say that if your momma doesn’t approve of someone, cut them out of your life immediately. I wonder what Becky did to make this bride’s mom so wary of her. 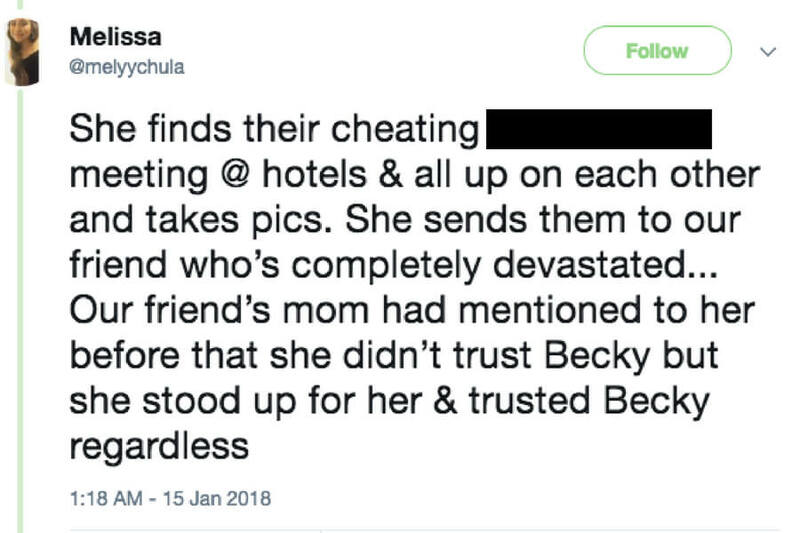 Was Becky stealing all of her best tops? 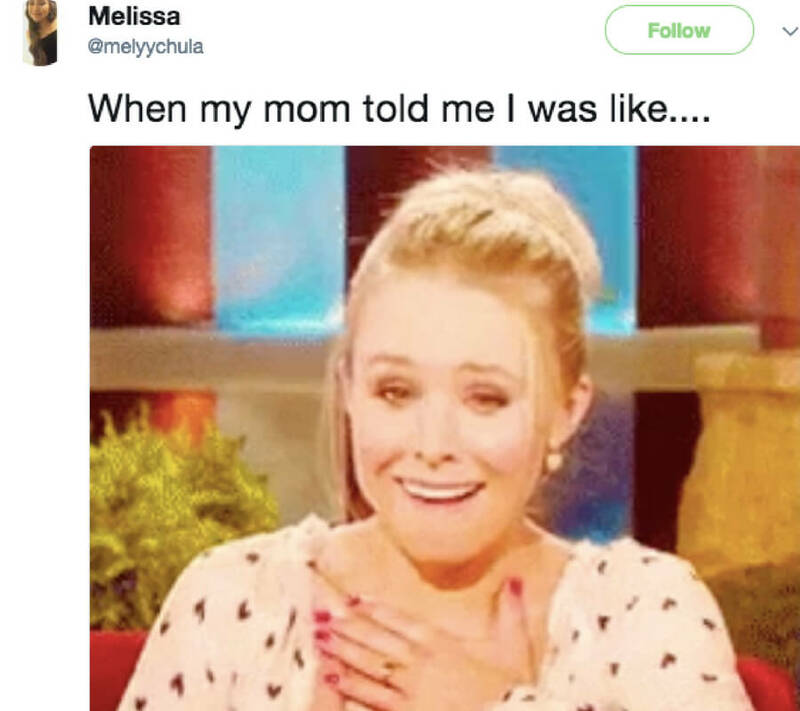 Or was it just mother’s intuition coming into play? I’ve seen enough episodes of Say Yes To The Dress to know how stressful and time-consuming planning a wedding can be. 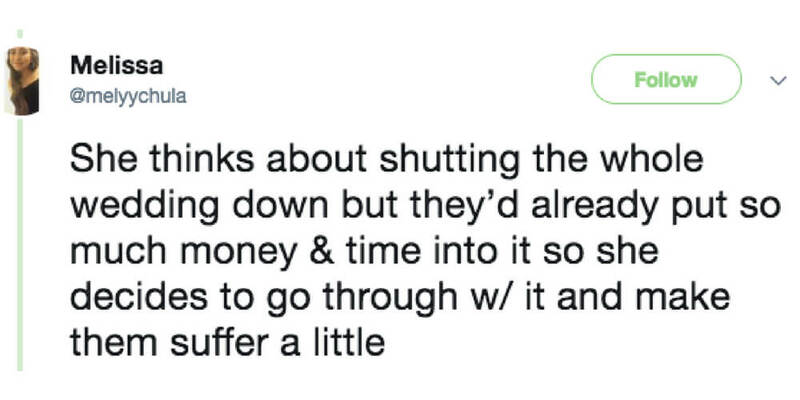 Even if they were to call off the wedding, you can’t get back those down payments on things like venues, foods, and everything in-between. So this bride did the logical thing and went through with the wedding, but it definitely unlike any wedding I’ve been to. This is the only way to end this relationship. Sure, it might be petty, but if you’re going to break up anyway, why not go out with the biggest party possible? I especially love the idea of getting a second dress. I doubt she’ll want to wear that wedding dress again, and now she has a second option for the next loyal man in her life. It’s a good thing that we live in a world where we can get our photos printed quickly, because I would hate to see the 1-Hour Photo attendant who would have had to print this order. It looks like everyone’s going to see what her man put her through. Grandparents, coworkers, flower girls. 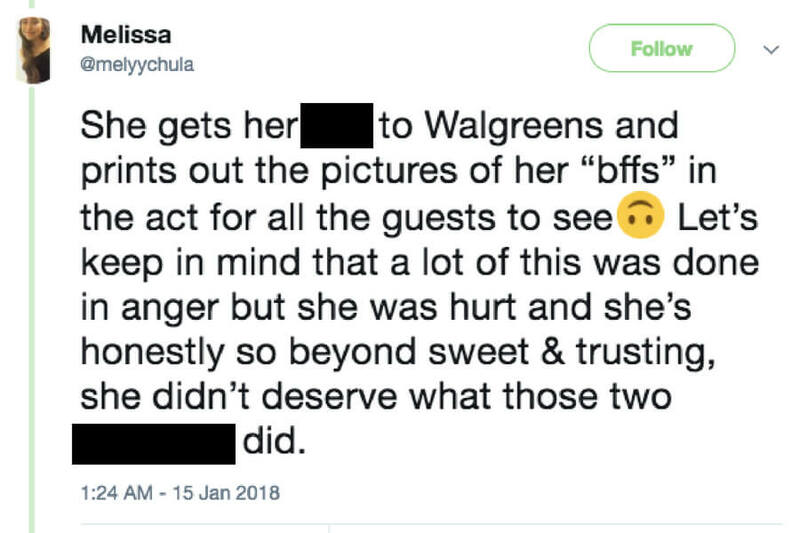 Everyone is going to see her “bffs” exposed. This step could have easily been overlooked, but thankfully she let her parents know her plan. I can only imagine how devastating this would have been to her parents. 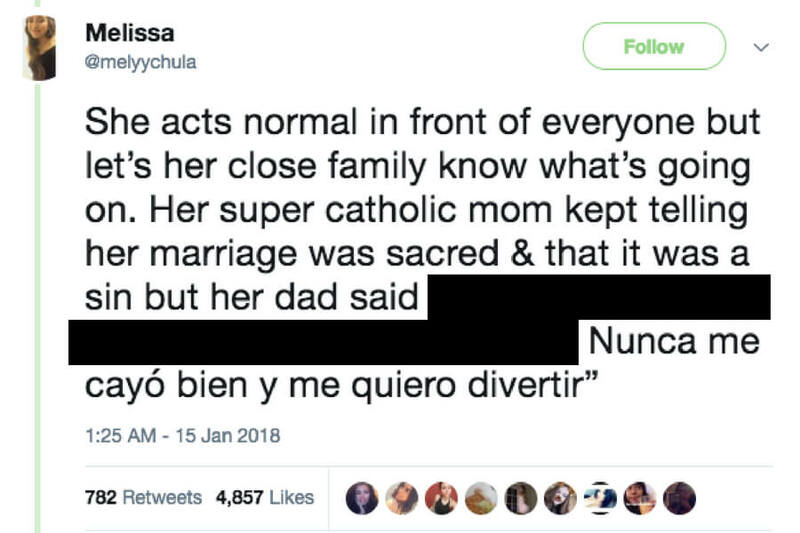 While I’m not fluent in Spanish, you’ll see what her dad said, and frankly, I’m totally on his side. 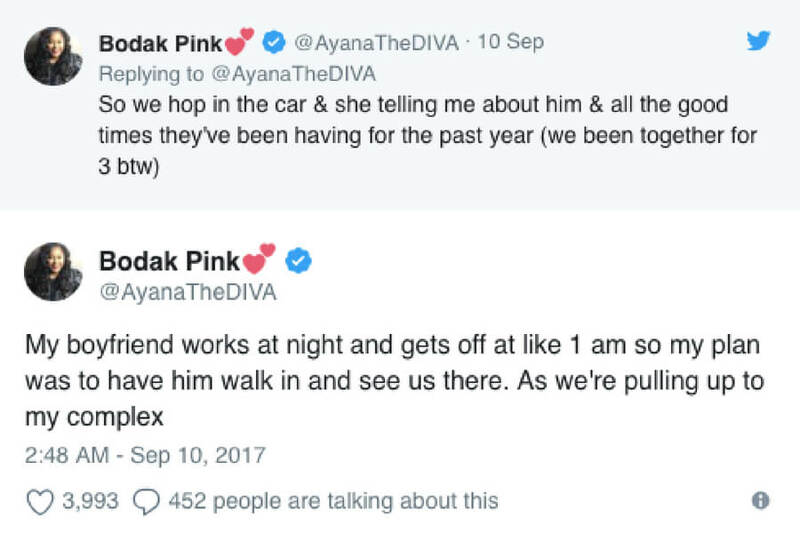 This was clearly an emotional time in our bride-to-be’s life, so it’s refreshing to see that her dad was supportive of her decision and knew to weigh the costs with the benefits. 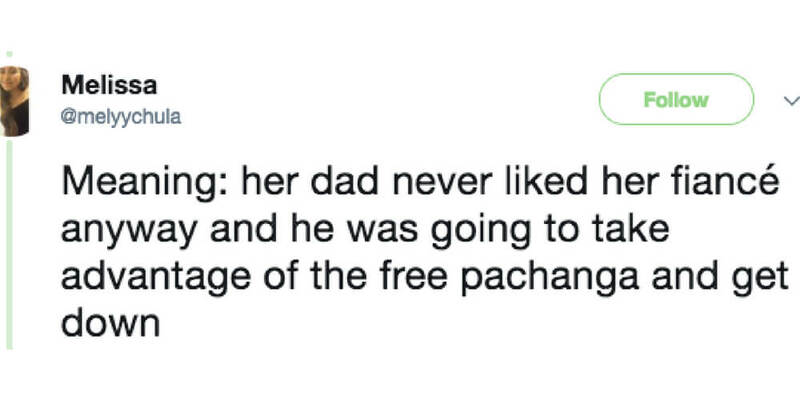 While her mom had a great point about marriage being sacred and all that, Dad clearly knew that free pachanga trumps everything. It’s easy to talk a big game, but this bride backed it up. 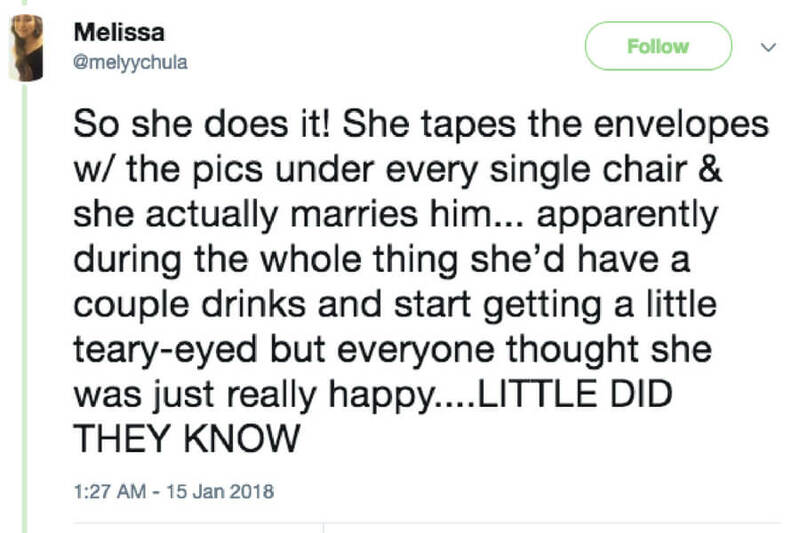 I thought she was just going to gather everyone together and make the announcement, but she actually went through and married him! 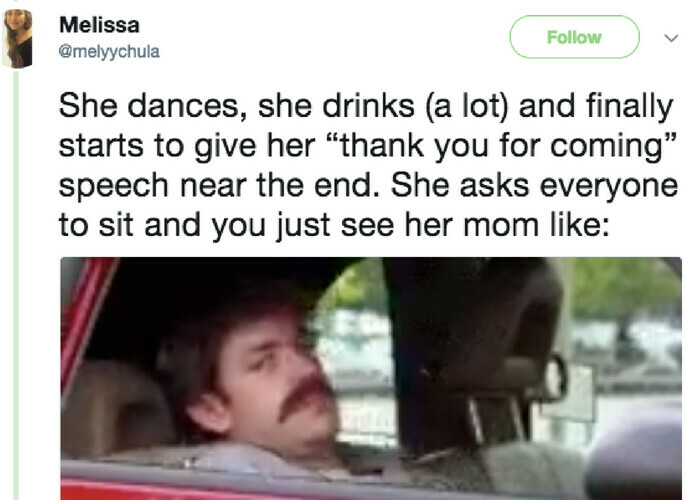 Then, she did the obvious thing and started drinking. What she had planned took a lot of guts, and a little liquid courage never hurts. 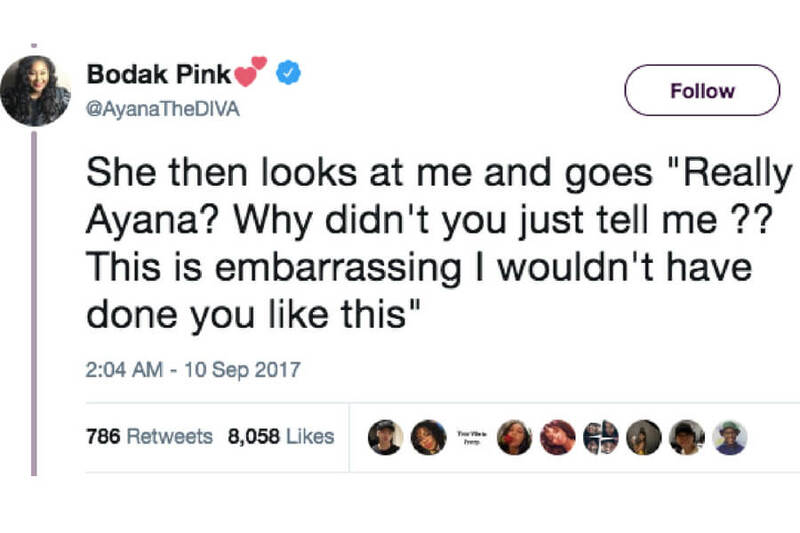 If I was that mom, I’d be pretty conflicted. On the one hand, this is probably a very emotional time for her, and you know her heart is breaking for her daughter. On the other hand, you know exactly what’s in those envelopes. So you know some shrieks are about to start coming from every angle. I’d probably go grab a second helping of dessert. 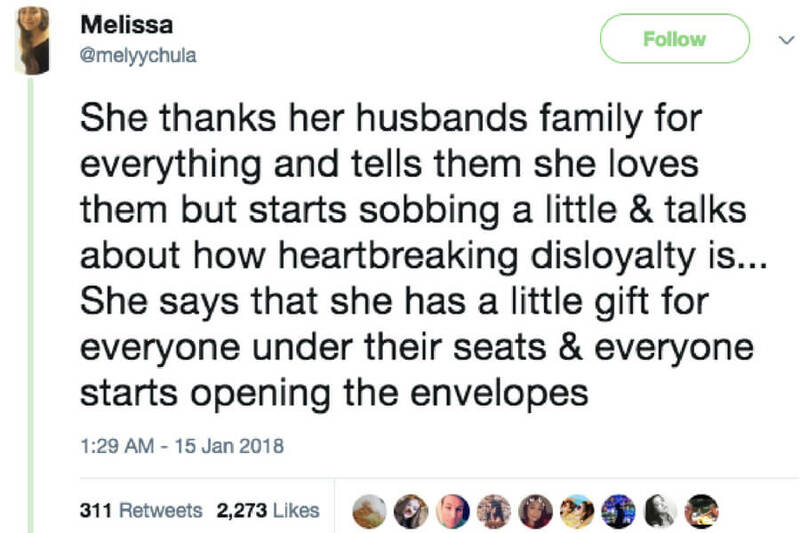 Honestly, that was very nice of her to thank her husband’s family. 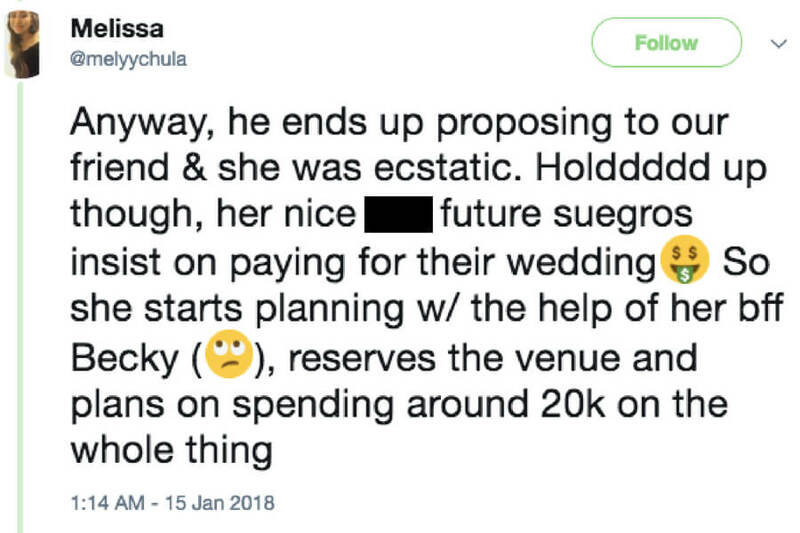 They didn’t do her wrong, and they did help pay for this 40k wedding. However, I can only imagine that the groom started sweating a bit during the whole disloyalty bit. Clearly, no one was ready for what they were about to find. With everything that was going on, I totally forgot that Becky was even at the wedding! I guess she had to be there to keep up the illusion that everything was going smoothing between the bride and her former bffs. I know that some wedding’s give out goody bags, but I think a picture of a cheating husband is a gift that will last a lifetime. Oasis taught us to never look back in anger, so clearly our bride is going to be walking right out of that wedding venue without and head turns. 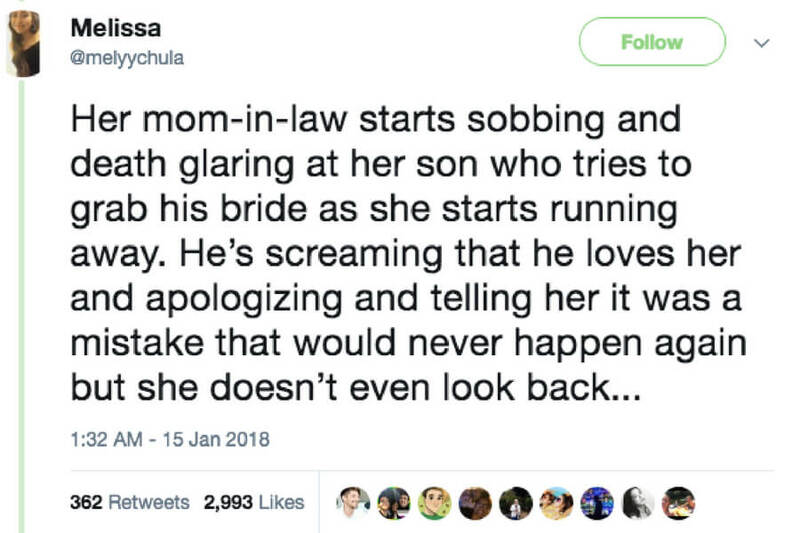 This played out a lot like a movie with the husband crying out his undying love, but as always, look to the mom. She knows the truth, and her death glare speaks volumes. Honestly, this is one of the most empowering posts I’ve ever read. From all accounts, this bride appeared to be super sweet, and she was unfortunately betrayed and taken advantage of by her former bffs. To be able to walk out in a blaze of glory is super inspiring, but I hope I never have to worry about something like this happening to me. We’ve said it a couple of times now, but I can’t stress that second lesson any more. If your mama isn’t feeling it, get out. She’s almost never wrong. But there’s a greater lesson here, and that is number 3. 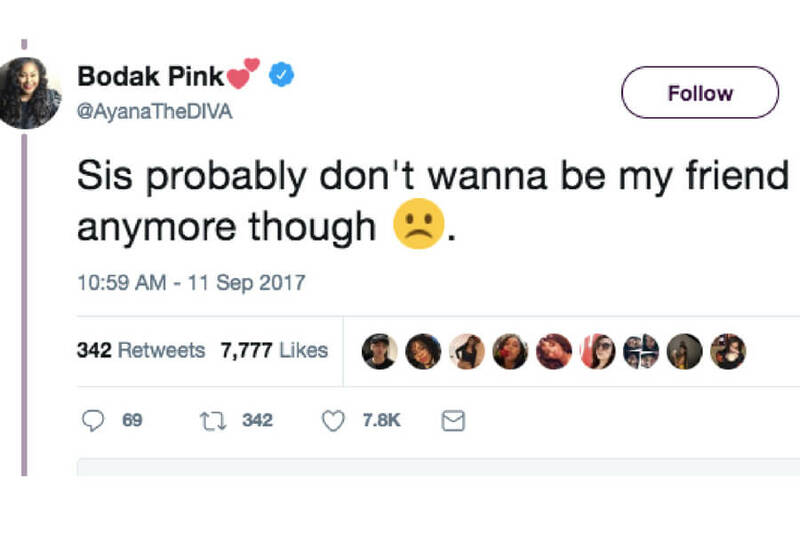 If you’re in a toxic relationship, just get out. Life is too short. This story had all the twists and turns for me to realize I need to reevaluate every relationship I’ve been in. I could have been with someone who was all ready to break my heart and didn’t even know it was coming. In the end, the bride was happy, and that’s all that matters. Whether or not her husband and Becky are still together remains a mystery.